Your iPhone accessory’s chances of survival are surprisingly good if Apple updates the iPhone’s dock. A new report from Reuters adds to the steady trickle of stories that the next iPhone will feature a smaller dock connector with a radically different form factor than the one we’ve come to know over the past nine years. 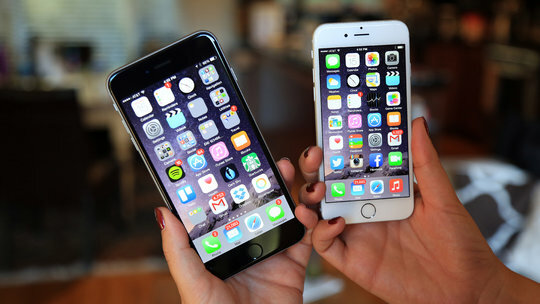 It will give the iPhone’s components more elbow room. Yet the new connection is likely to cause some problems for consumers who have invested in accessories based in the old design over the years. In short, really old accessories are probably not going to work very well. But of course, really old accessories often already have connection issues with the newest iPhones. Newer accessories should work, but will require some sort of adapter. Design aesthetics aside, as far as connections go, the 30-pin connection is long in the tooth. 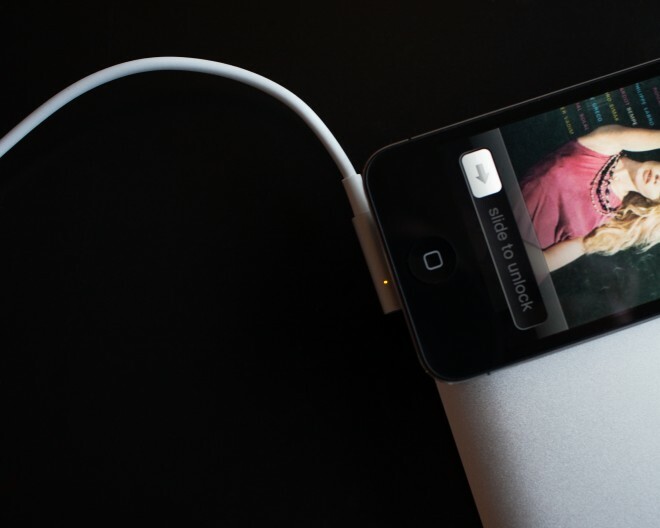 Introduced with the third-generation iPod in 2003 as a replacement to the iPod’s Firewire port, the 30-pin connection has been adopted by nearly all of the iPods and all iPhones and iPads. The connection’s size is a result of Apple’s desire to allow backward compatibility with legacy analog connectors, and Apple’s own Firewire connection. Those legacy connections lower the cost of third-party hardware. Building fully compliant USB docks is expensive. June 7 (Bloomberg) — Apple Inc.’s iPhone will be sold to prepaid customers later this month through Sprint Nextel Corp.’s Virgin Mobile USA brand, marking the device’s second deal with a U.S. pay-as-you-go carrier in the past two weeks. The company will offer the phone with prepaid plans of $30 to $50 a month starting June 29, according to a statement today. The iPhone 4S will cost $649, while the older iPhone 4 with 8 gigabytes will be priced at $549. The agreement pushes the iPhone deeper into the prepaid market, making it available to more customers who don’t want to take on a two-year contract. Leap Wireless International Inc., another pay-as-you-go carrier, announced plans last week to offer the phone on its network. While Virgin Mobile is selling the phone for a higher price than Leap, which is offering the 4S for about $500, it has lower-cost monthly rates.